The solar system on the roof of the Kurrawang community's workshop. In what is believed to be an Australian first, a 139-panel solar system has been installed at an Indigenous community in WA with the help of an ‘impact investment’ loan. 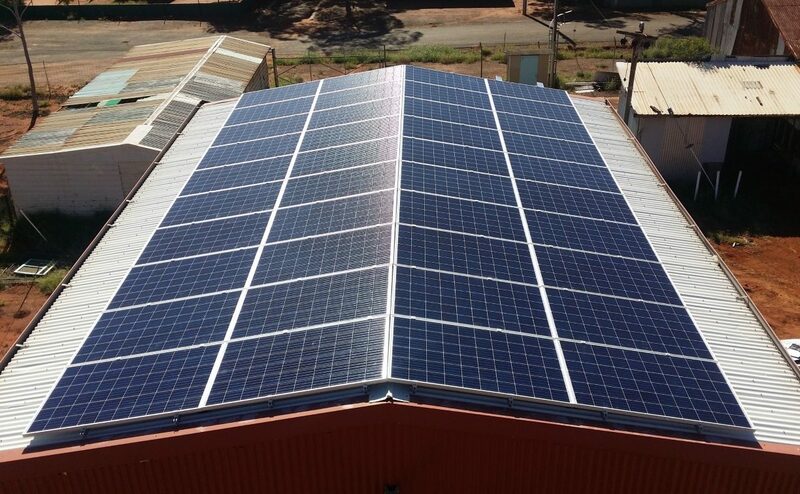 The 36-kilowatt system at the Kurrawang Aboriginal Christian Community near Kalgoorlie, mounted on the roof of a workshop and machinery shed, is expected to displace 20% of the community’s electricity use. It is also expected to offset about 60 tonnes of carbon dioxide each year, equivalent to removing about 17 cars from the roads. The solar system was a joint project of the not-for-profit organisation Renew and the Kurrawang board, with $52,500 in finance loaned by the McKinnon Family Foundation and CAGES Foundation. Impact investment is capital used for projects to generate social or environmental outcomes as well financial returns. 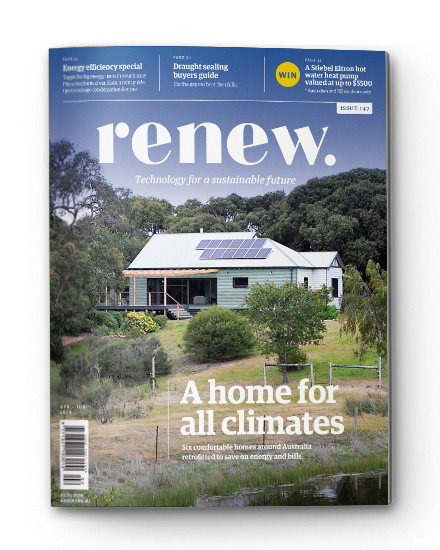 Donna Luckman, the Renew’s chief executive, said the solar system was a great achievement for the 120 people of Kurrawang and a win for the environment. The Kurrawang solar system and its bill savings were modelled using Renew’s Sunulator solar calculator. 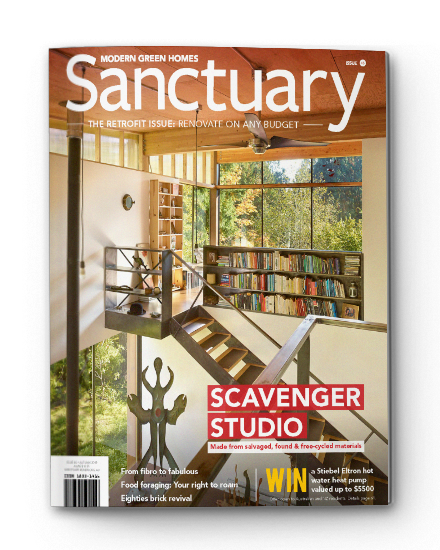 The community will pay off the simple loan in five years, with bill savings exceeding monthly loan repayments.